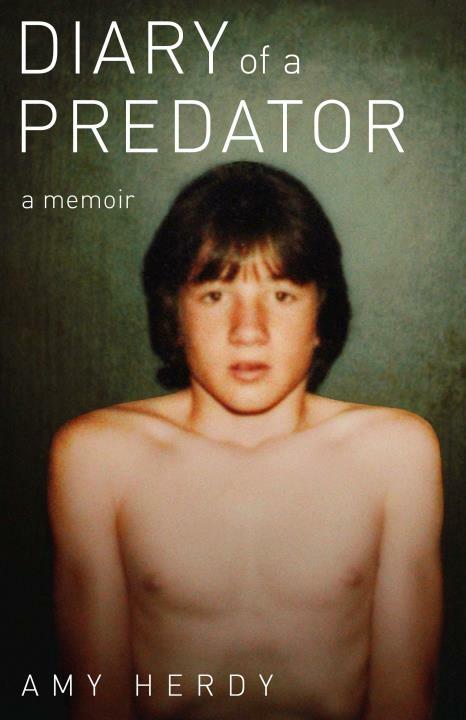 After an early release as an ebook, “Diary of a Predator” is finally available in print! You can order your copy from Amazon today. Furthermore, if you are in Colorado, please join us Friday evening (Oct. 7) in Louisville for a book signing and launch party!